Discover and explore the Bay of Islands. Make your vacation or holiday an event to remember! Choose from a range of fishing and sailing charters or take a scenic flight around the Bay of Islands. 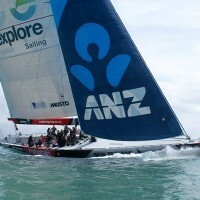 For adventure tourism click here. Take a tour or boat trip to discover some of the 144 islands that gave the Bay of Islands it’s name. 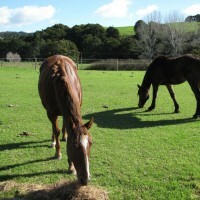 We coach natural horsemanship, hold lessons, and are always working horses. Sit on the rail and watch or try for yourself. 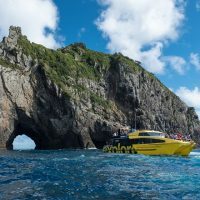 Explore NZ is a progressive and dynamic company offering an exciting range of marine and land based excursions in New Zealand. Experience the magic of Fused and Flameworked Glass – beautiful art glass tableware and art decor by Glass Artist Darrell Ryan. 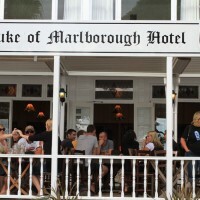 With an award winning chef and restaurant manager, the restaurant at The Duke of Marlborough Hotel focuses on a menu packed with fresh, seasonal Northland produce. 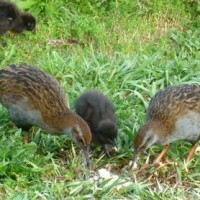 Explore – Bay of Islands is locally owned and operated tour and cruise company, Explore values quality over quantity.